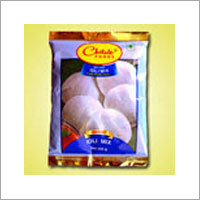 We are a well-known trader, exporter and supplier of superior quality Gulabjamun Mix. 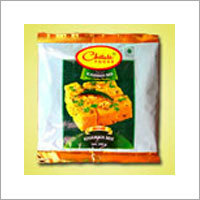 The gulabjamun provided by us is processed at our vendors' sophisticated production unit using premium quality ingredients under hygienic conditions in line with set industry norms. 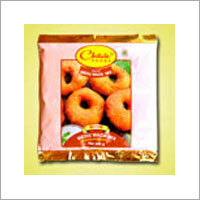 In order to meet varied needs of the clients, this gulabjamun is made available in different packaging options. 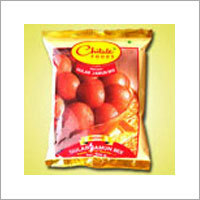 Further, our team of quality controllers tests this Gulabjamun Mix upon various parameters to ensure its quality and freshness.